Jinda Shuangpeng Aluminium Co., Ltd.
Add:Chengbei Industrial Park, Gaomi City, Shandong Province. Aluminum density of only 2.7g / cm3, about steel, copper or brass density (respectively 7.83g / cm3,8.93g / cm3), 1/3. Under most environmental conditions, including air, water (or brine), petrochemical and many chemical systems, aluminum can exhibit excellent corrosion resistance. Because of its excellent electrical conductivity of aluminum and are usually chosen. In an equal weight basis, nearly twice the conductivity of the aluminum copper. Thermal conductivity of aluminum is about the amount of the rate of 50-60% copper, which manufacture heat exchangers, evaporators, heating appliances, pots and pans, as well as the car's head and radiator are all beneficial. Aluminum non-ferromagnetic, which in terms of the electrical and electronic industries is an important feature. Aluminum is not spontaneous combustion, which is important for applications involving contact with flammable material handling or speaking. 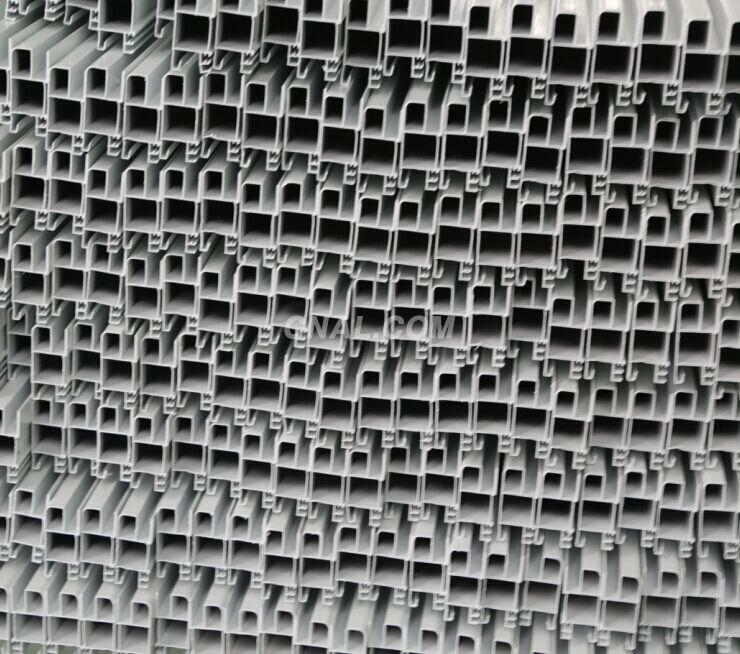 Aluminum machinability is excellent. In various modifications of aluminum, cast aluminum and each state in the outputs of these alloys that having the variation in machining characteristics quite large, which requires special tools or techniques. Specific tensile strength, yield strength, ductility and corresponding hardening rate dominate the deformation permitting volume changes. Aluminum has a high recyclability, recycled aluminum features and primary aluminum is almost no difference.